Amor Flamenco is the UK’s top flamenco group, who are in demand nationally and internationally for corporate and private parties. With a versatile line up that can be anything from a guitarist and a dancer to an eight-piece company, their performances are high impact, full of energy and totally authentic. 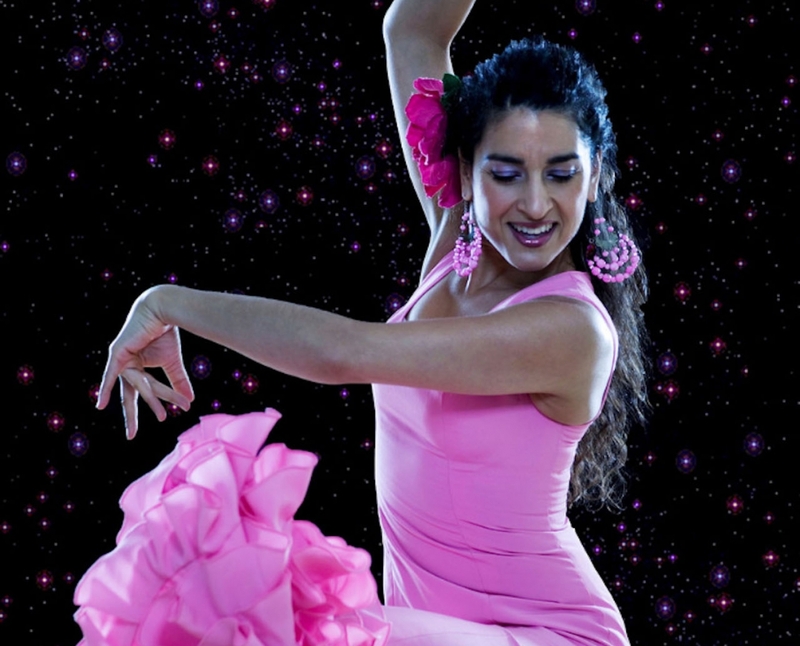 With outstanding footwork, beautiful hand made costumes, stunning choreography and powerful live music, Amor Flamenco guarantee to leave your guests totally spellbound. Previous clients include, Four Seasons Hotel, Saatchi Gallery, Dali Museum, Globe Theatre and many more. "Don’t miss this opportunity to see flamenco in it’s most pure and authentic form." "The audience were suitably wowed." "The music and mesmerising dancing was as much a highlight of the night as the food."